To the one who understands what it takes to be a wonderful friend. To the one who will always be my music sister. 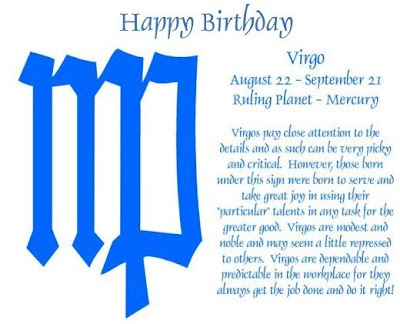 To the one who makes a perfect Virgo buddy. To the one who turns sweet 26 today. I wish you many beautiful moments discovering all that life and love has to offer. May blue skies and sunny days be with you always. Happy birthday Ane!!! 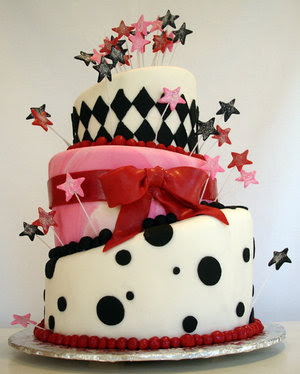 wah three tier cake.. i want!! :* :* :* :* :* :* LJ FC1! :* :* :* Welcome, badges are up ladies, thanks for chopping! Have a happy and sweet birthday. Have a great life everyday too ya. May all the best come. wah kek birthday tiga tingkat..
kalau choc muffin ku dowh!! lol. Mariuca I've one opp from SR! do u have SR acct?? They hardly give me opps too but last month I got 2! so u've done all yr previous PBs edi ah? I haven Mon lol! I think one tak sempat do la but it’s okay cause got new ones today he he! Yeah but now can login edi or not? I finished 900 Mon! Now working on invoices for my clients he he…. Tell me abt it Jackie, only 26 okay!! Hey TH! Thanks for coming by too! Thanks Tekkaus, happy birthday Ane!